'WE ARE HERE' Concept foto #1. 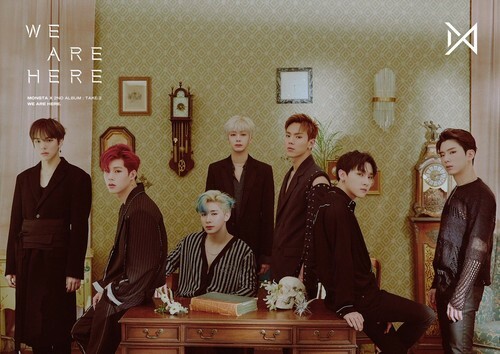 MONSTA X has dropped their first teaser fotos for “Take.2: We Are Here”!. 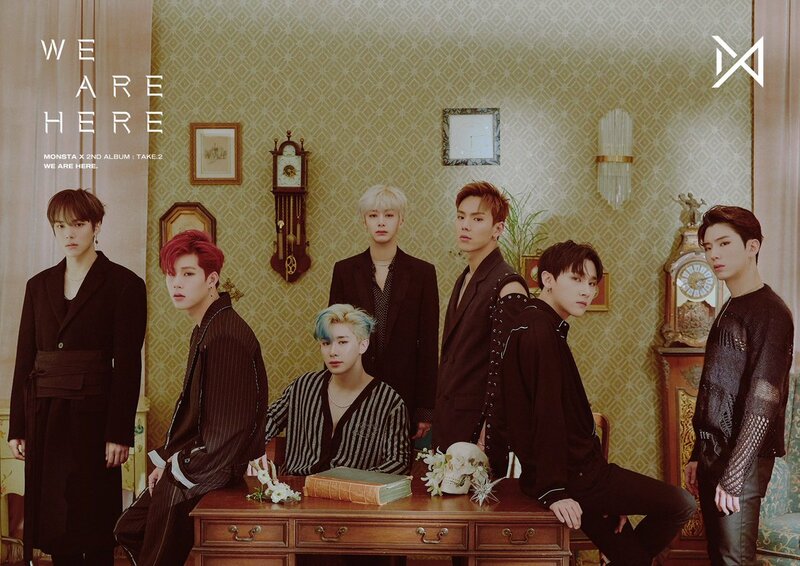 HD Wallpaper and background images in the Kihyun club tagged: ot7 monsta x mx new era we are here 2019 comeback.